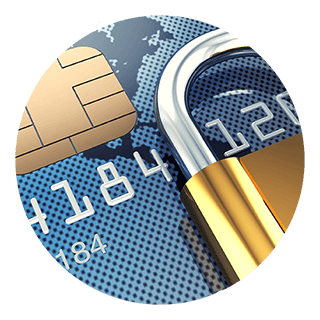 With encrypted credit card readers for both mobile and desktop point of sale, as well as multiple EMV terminal options, netPark can reduce client PCI DSS scope. netPark is a PCI DSS level one service provider which requires the most stringent level of 3rd party assessment. 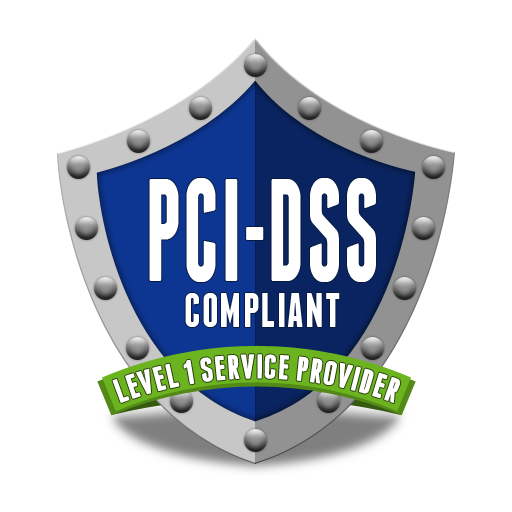 This entails an extensive yearly on-site review of each and every requirement of the PCI DSS. netPark continues to be assessed annually as 100% compliant, providing you peace of mind knowing that an external 3rd party has validated our compliance. Many companies use the PCI DSS as their entire security solution and primarily focus on passing the yearly assessment, contrary to the PCI council’s recommendations. At netPark, the PCI DSS is considered a MINIMUM standard and is incorporated into our standard operating procedures. We also evaluate the evolving security theater and adapt our policies, procedures, and systems as new threats emerge or industry best-practices are revised. netPark supports end-to-end-encrypting credit card readers for both mobile and traditional point of sale devices. This allows our clients to reduce PCI DSS scope and reduce the implications of a network breach. In addition, netPark offers multiple EMV terminal solutions.